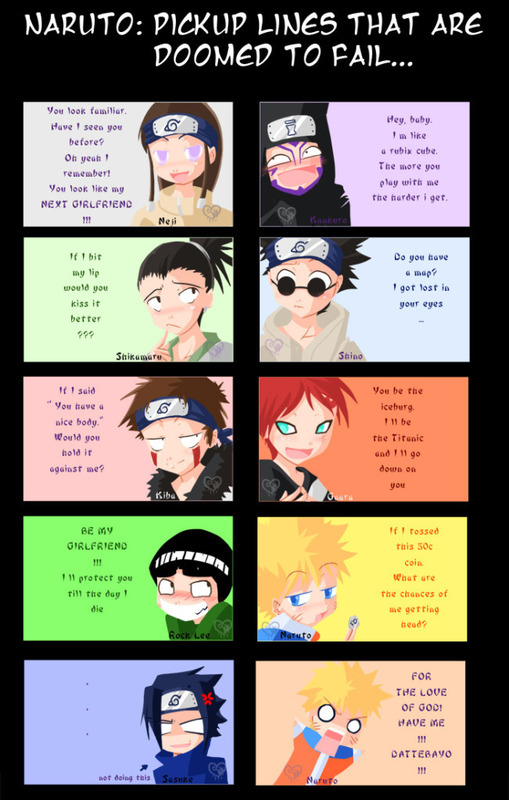 Naruto pick-up lines doomed to fail !!. . HD Wallpaper and background images in the Naruto club tagged: naruto. This Naruto photo might contain stained glass window, slot, one armed bandit, anime, comic book, manga, and cartoon. these are creepy but cute! !